His musical influences include John Legend, Usher, Lauryn Hill, Musiq Soulchild, India Arie, and Stevie Wonder just to name a few. 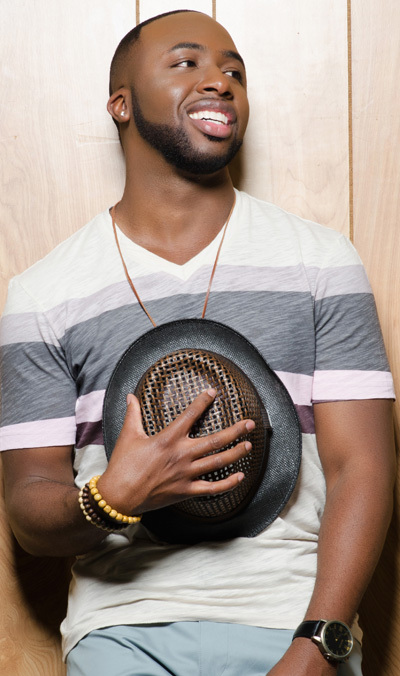 His style of music takes you on a journey from R&B, Pop, to Soul music. 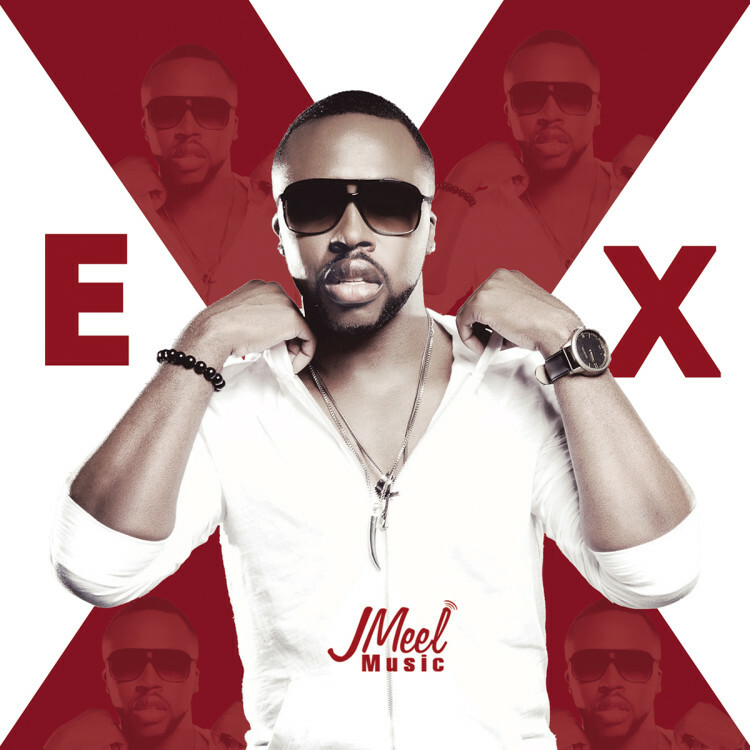 JMeel released his debut cover album “The Beginning” early 2015. JMeel will release his debut original single by fall 2015 and he is currently in the studio creating music to be released later this year. JMeel strongly believes that with GOD, hard work, and patience he will soon have the opportunity to take his music worldwide. Though he has accomplished a lot, the best is yet to come. Stay tuned for upcoming performances and music releases.